KIBC is located in Burney, a small mountain community located between Mount Shasta and Mount Lassen in extreme Northern California. 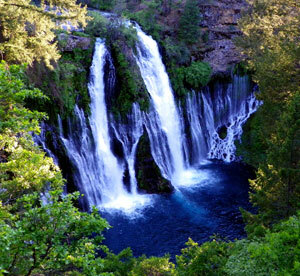 The Burney basin is famous for great fishing and beautiful McArthur/Burney Falls State Park. 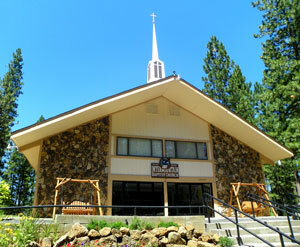 The studio for KIBC is located at Intermountain Baptist Church, with the transmitter on top of nearby Hatchet Mountain.